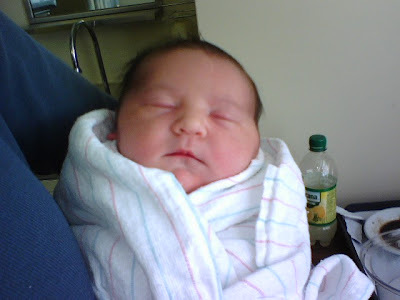 Born on April 3, 2008. Kayla Renee: 9lbs, 1 oz. Congratulations to Amy, Kevin and Austin!